I have reached the inodes limit of my account, what should I do? First of all, do you know what an inode is? If no, click here. If yes, please continue reading this article. The Starter and Pro Plans have a 250,000 inodes limit. The Platinum Plan has a 500,000 inodes limit. If you already reached those limits you are about to get contacted by our Abuse Staff, since this is a breach in our Terms of Services. We have been noticing during the past years that most of these issues are related to a single feature that comes enabled by default on Wordpress. The automatic thumbnail generation. How this Automatic Thumbnail Generation works? 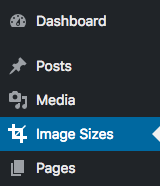 Besides the example.jpg file, Wordpress generated five other images with different sizes (1024x576px, 150x150px, 300x169px, 650x240px, 768x432px). In other words, you will have 6 times more files and a lot more of disk space used than you should have to. How can I disable the Automatic Thumbnail Generation? There are many suggestions for this, like doing it directly from the code and most of the other solutions are based on using plugins. 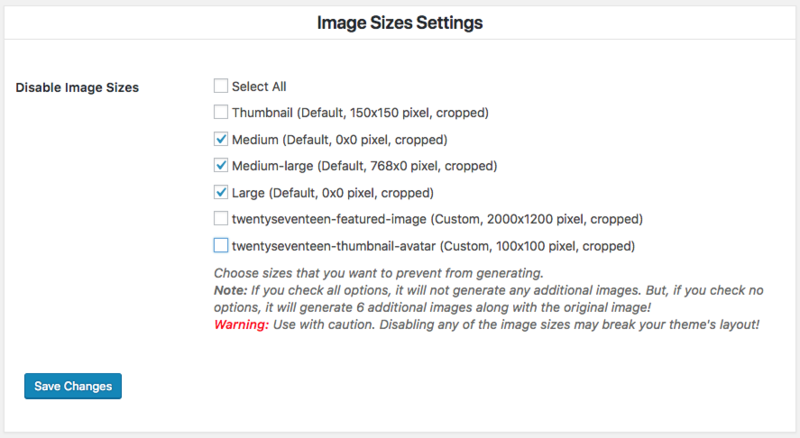 We tried some of them and we've found this plugin very useful and compact: Stop Generating Images Files . 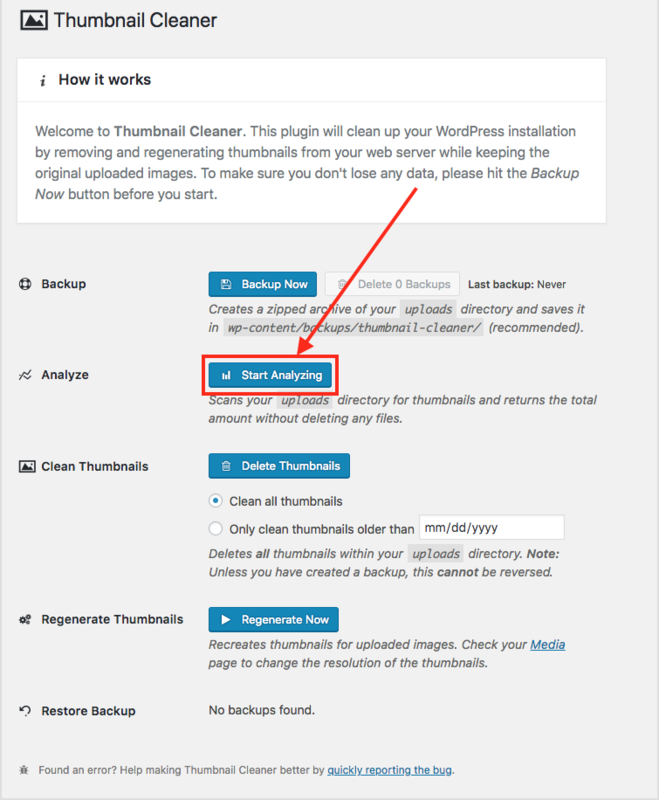 First, you will need to install this Plugin on the desired Wordpress instance. 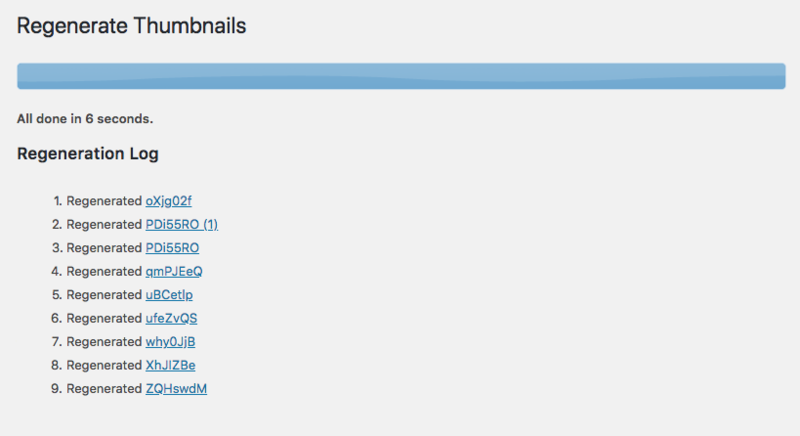 Search this plugin from the WP dashboard and install it from there. Here are some simple instructions in how to reach that goal. 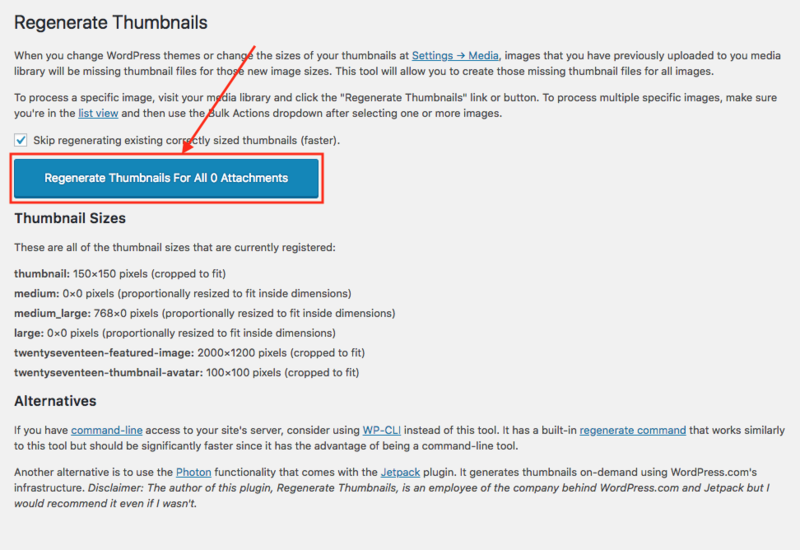 Now you have disabled the Automatic Thumbnail Generation on your WP instance for future image uploads. How can I remove all the already generated Thumbnails? At this point the problem has been solved for the future but you still have tons of images stored in your account. 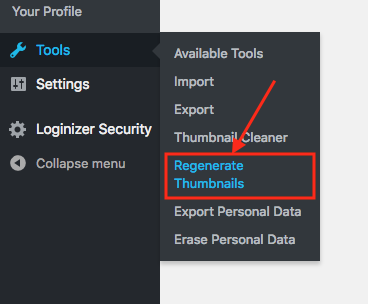 We have also found a great plugin that will remove all the thumbnails but keeping the original files intact, in other words your original posts won't be affected. The original files are the ones that you used on the post and not the ones automatically generated by Wordpress. 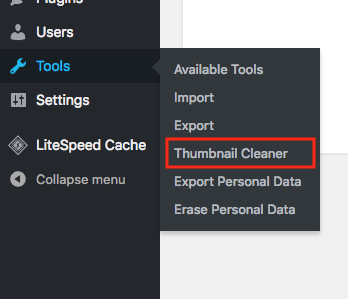 This Plugin is called Thumbnail Cleaner. You can download and install it from the WP Dashboard, here are some simple instructions in how to install a plugin. On this page click on "Start Analyzing", it will provide a report with all the thumbnails found. After that, you can hit "Delete Thumbnails". This means nine thumbnail files will be removed, there won't be any original file deleted. At this point all the thumbnails were deleted. Now when I go to the Media Library or my Webpage I see missing Thumbnails, can this be fixed? Yes. First make sure what Thumbnails are you going to keep, you want to free up the max inodes amount possible. 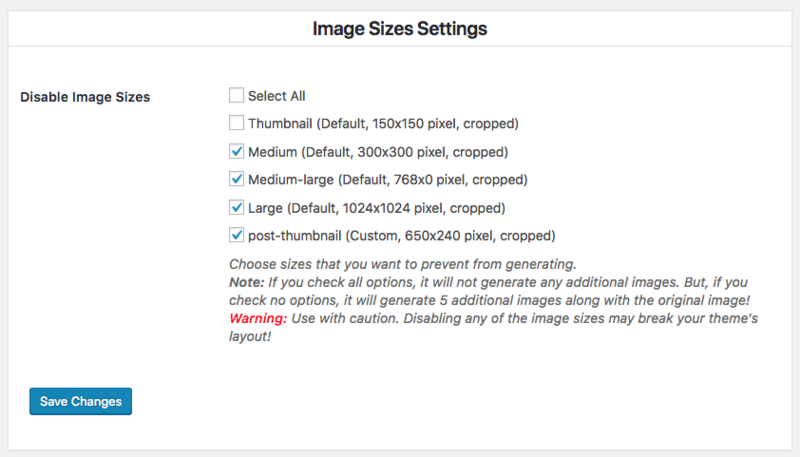 Use the plugin Stop Generating Images Files again to double check the ones you want to keep. The First two items on the list must be unchecked (this for the WP Admin) and if you see any thumbnail tied to your current theme, you can uncheck it too. Done. 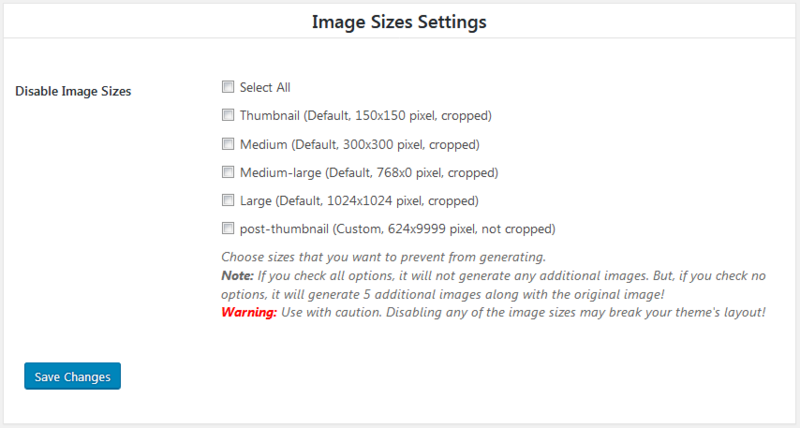 Now you have regenerated just those thumbnails that your site needs. IMPORTANT: This is one of multiple possible solutions to this issue. We've found this way one of the easiest and fastest, but during the time could appear better solutions or this solution could not work anymore. 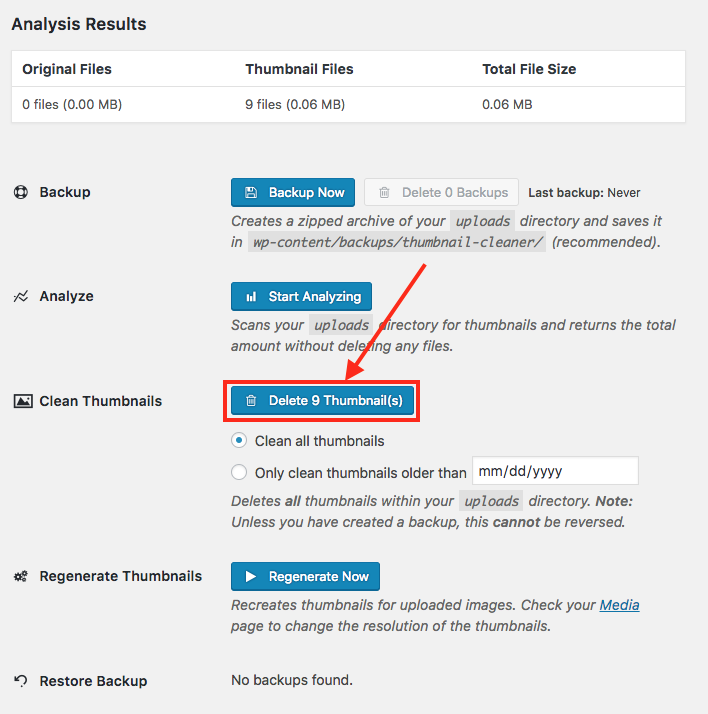 StableHost is not responsible for any data loss during this tutorial, however if you ever need to recover a file you can always generate a backup and download it prior making any changes to your plan. Also, there is the R1Soft Backup option available for your account just in case. If you have inodes issues and you want us to take care of it please contact us, we will happy to review your account and determine the best way to repair it.